As in any other line of business, the customer makes his decision based on what the developer has done before, scrutinizing its “curriculum vitae” and adequate references. You will certainly be more than satisfied with AFI Europe which is behind the Tulipa City project. After all, it is a company that has successfully implemented projects, such as Korunní Dvůr in Vinohrady, Tulipa Modřanská rokle, Tulipa Rokytka in Vysočany and Tulipa Třebešín in Prague 3. As the CEO for the Czech Republic, Mr. Doron Klein, could tell you - AFI Europe is also involved in commercial properties, such as Classic 7, AFI Pardubice Palace and Flora Palace. In economic terms, its portfolio is conveniently spread not only in the Czech Republic, but also in other European countries. 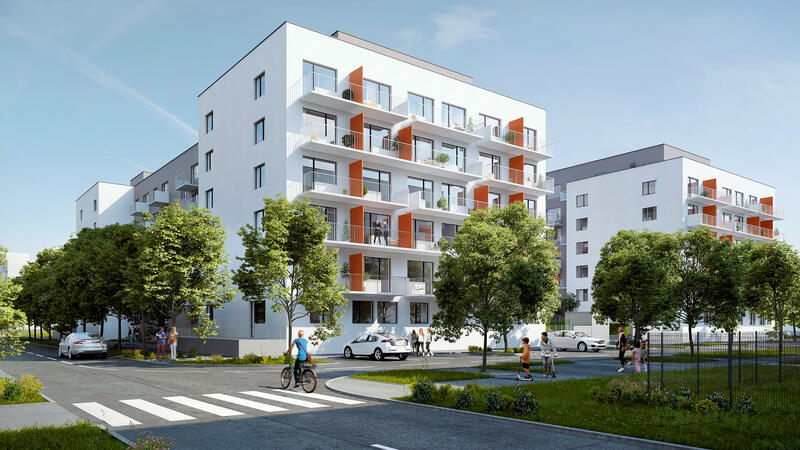 Deep knowledge of the real estate market and a comprehensive familiarity with the local environment enable the AFI Europe company to flawlessly manage all the phases of the project development process from the very beginning through to its completion.